The Malaysia International Trade & Exhibition Centre is targeting sectors like digital automation, smart manufacturing, agriculture, medical, science and technology for this year. MITEC chief executive officer, Gunther Beissel said these are the knowledge centres that the centre wishes to attract into Malaysia. “Partnerships will be explored. Hence we are looking into purposeful support that will be beneficial to our partners. For Malaysians, it will be about building a more beneficial community relationships, job creation and steady economic growth to contribute to the nation-development process,” he said. Beissel said strategic growth in the country’s business events landscape is making great strides for MITEC, which is a relatively new industry player. MITEC, which is going into its second year of operation, was recently recognised by one of the region’s long-standing trade publication, CEI Asia through the Editors’ Choice Awards. Held annually since 2017, the judging criteria for the awards is based on a consensus recommendation by editors who are frequent travellers. “It is great to be seen as the rising star. CEI Asia is a credible publication of the industry, with deep understanding of how things are navigated in business events. For an authoritative voice to see us in this light, it is truly an honour,” said Beissel. 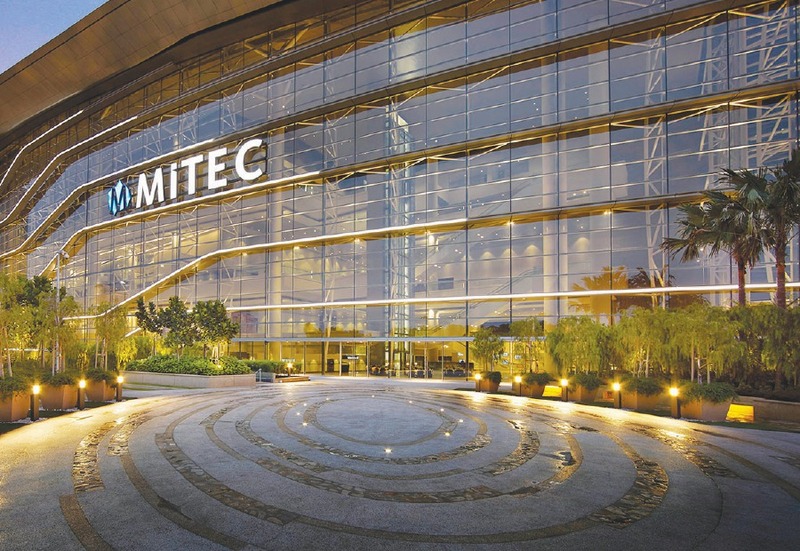 The award was received based on many merits, with major attribution to MITEC being the third-largest venue in Southeast Asia. MITEC is capable of hosting “mega-exhibitions” for over 100,000 visitors and conventions with the capacity of 20,000. It also wins when it comes to a well-thought of architectural structure. With detailed planning, MITEC has heavy-duty loading exhibition halls on level one with a maximum floor loading of 50kN/sqm, enabling it to support the weight of heavy machinery and vehicles. The ceilings also go up to 36m high making even indoor sporting events feasible. These features are the first of its kind in Malaysia. “In 2018, we have been exceptionally successful in partnerships. We have sealed an exclusive collaborative partnership with Guangdong Tanzhou International Convention & Exhibition Centre, carving our presence in Asia. These are long-term business partnerships that will increase our international outreach and generate the economic impact for Malaysia,” added Beissel.